Has anyone managed to get Apel Rain Replacer working for them? It doesn't work for me, but other people in the comments section say its working in OpenMW for them. I'm pretty sure I've installed it correctly, and its right down the bottom of my data folders list in openmw.cfg. Last edited by Falc on 07 Aug 2018, 09:13, edited 1 time in total. Currently, we cannot mod rain in OpenMW. 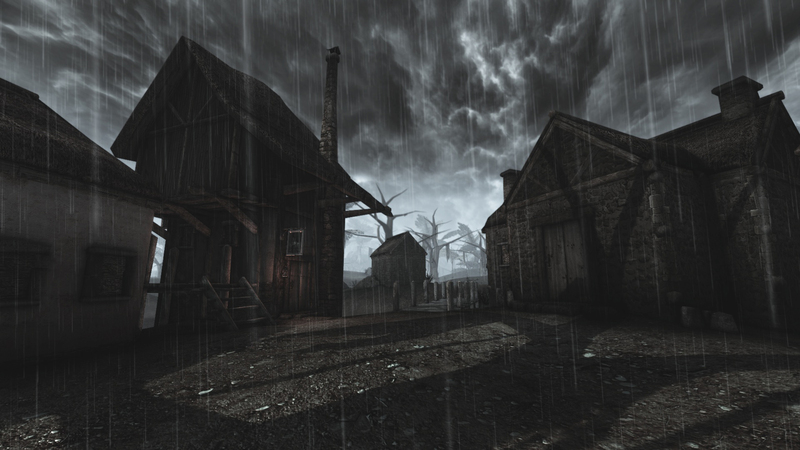 It has something to do with how the rain mechanic is implemented.